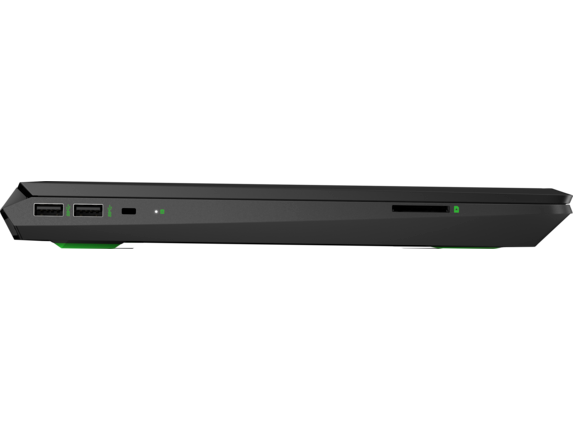 You can’t rise to the top of the leaderboards without an elite laptop to take you there. Unfortunately, premium gaming laptops can get expensive thanks to the hefty hardware demanded by the latest triple-A (AAA) titles. Good news: HP® is here to hook you up with a powerful gaming laptop that won’t break the bank. Why spend hundreds of extra dollars on a gaming setup when you can buy a budget-friendly PC that still suits all of your needs? 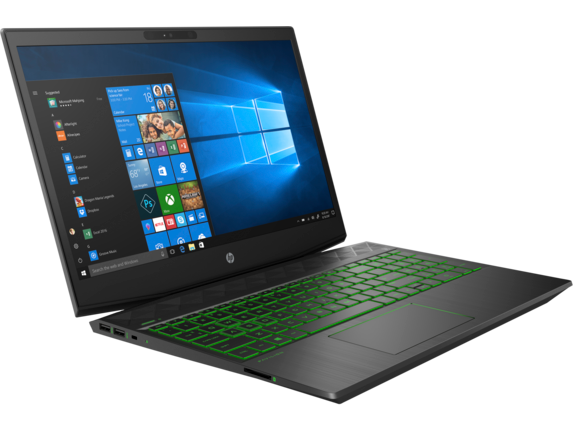 The HP Pavilion gaming laptop is the perfect fit for any gamer who needs a PC that can provide exceptional performance under pressure. Gaming laptops can cost thousands of dollars, but why spend all of that cash when you can grab a budget gaming laptop from HP® for a fraction of the cost? A PC with extravagant bells and whistles might sound ideal, but what really counts is unyielding hardware that lets you beat the competition. The HP Pavilion Gaming - 15t Quad with 2GB gfx is the perfect baseline laptop to satisfy all of your gaming desires. This PC comes fully equipped with an 8th Generation i5 Core™ processor, AMD Radeon RX560 2GB graphics card, and 8GB of RAM. What more could you possibly need to dominate online? Without question, this is one of the best gaming laptops under $1,000. And if the baseline model isn’t your style, you can personalize it. HP® offers custom gaming laptops so you can crush the competition however you want. The HP Pavilion Gaming - 15t Quad w/ 2GB gfx Discrete allows you to go back and switch out your graphics card if a newer, better one comes out in a few years. The NVIDIA® GeForce® GTX 1050 that comes in the HP Pavilion gaming laptop is an extremely powerful component, so you won’t need anything more to play any of today’s AAA titles, but because the card isn’t integrated, it can easily be swapped out and upgraded. 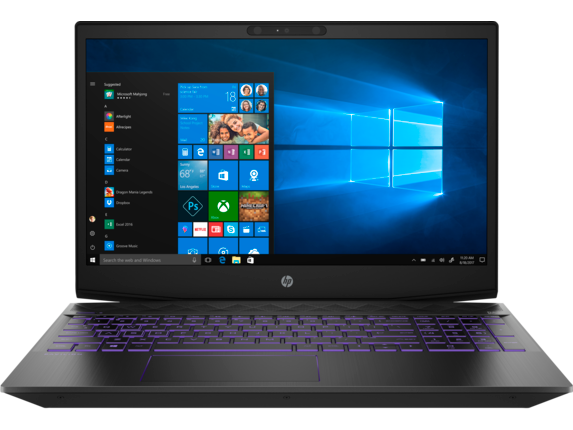 When it comes to that classic gaming laptop look, the HP Pavilion Gaming - 15-cx0071nr delivers a sleek appearance coupled with superior performance. The Hexa-Core 8th Generation IntelⓇ Core™ i7 processor provides this gaming laptop with incredible power. Never worry about dying due to lagging out in the middle of the arena again. Thanks to this PC’s processor and 12GB of memory, you’ll reach the top of the online rankings before you know it. Additionally, the NVIDIA® GeForce® GTX 1050 graphics unit will allow you to play all of the latest releases with incredible picture quality. If you’re shopping for a gaming laptop that provides unique yet familiar designs, the HP Pavilion can’t be beat. 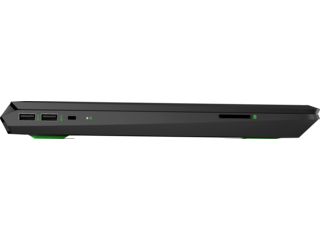 The hardware might take precedence, but there’s also something special about owning a gaming laptop that boasts an attractive exterior and performs as beautifully as it looks. 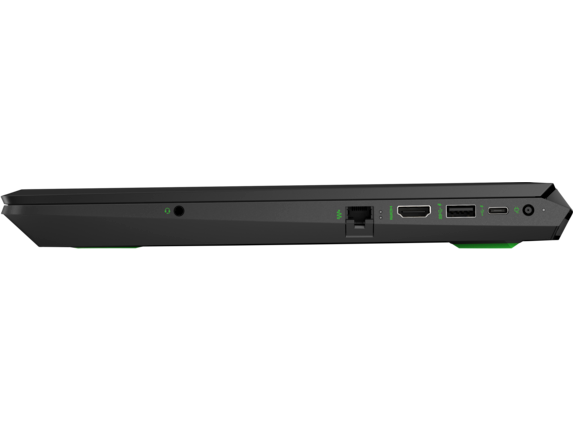 With its green, backlit keyboard, today’s modern gamer gets a practical and stylish way to hit every keystroke with precision. Build the gaming station you’ve always wanted with an HP Pavilion gaming laptop, a high-performance gaming monitor, and gaming headset. Create the ultimate setup with an OMEN by HP 25 Display. With 1ms gray to gray speeds, the pixels on your monitor will change color at unfathomable speeds. 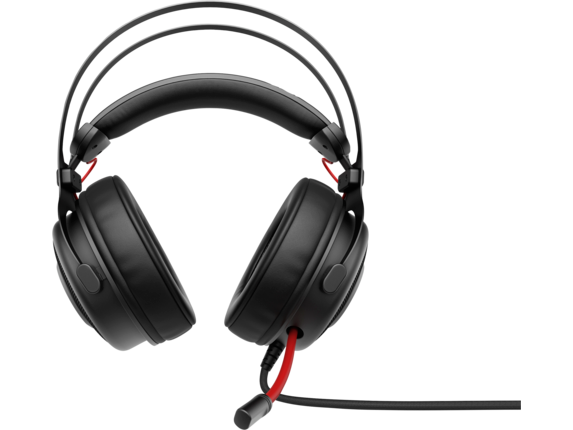 If you love to play competitively online, an elite gaming headset is an absolute must. The HP OMEN Headset 800 has incredible tech specs to ensure communication is smooth and successful on the battlefield. It’ll feel like you and your teammates are in the same room every time you don this top-notch headset. These headphones come with a wired 3.5 mm audio jack so you can plug in and play without having to deal with setup. Many victories are lost to someone using a superior gaming mouse. 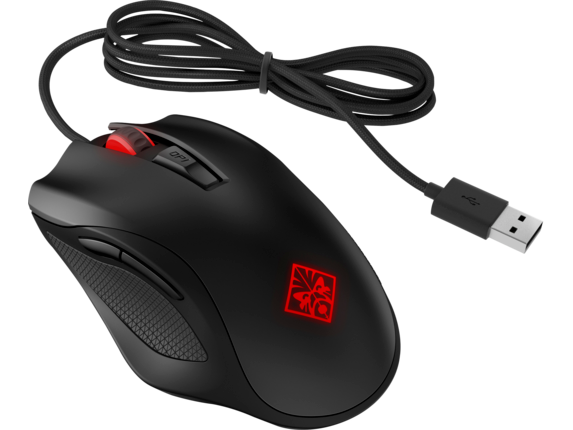 Don’t fall behind the rest of the pack simply because you lack a gaming mouse that allows you to hotkey all of your most important attacks and commands. And the HP OMEN Mouse 600 lets you execute every shot or attempt any goal with laser precision and execution. 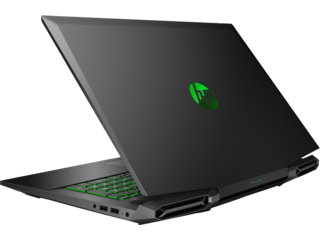 For a dedicated home gaming desktop, be sure to check the technology and performance that HP Pavilion gaming desktops have to offer. With 8GB of memory, a 1TB HDD, and a AMD Radeon™ RX 580 Graphics (4 GB GDDR5 dedicated) unleashing a flurry of headshots from across the map in Battlefield 1 will be a cinch. If you’re ready to take your video game experience beyond what a budget gaming laptop can provide, it’s time you look at HP®’s full line of elite gaming laptops and PCs. With the latest in gamer-focused hardware, these computers are truly in a league of their own. Don’t be distracted by their immaculate design on the surface,these PCs go deep. They’re equipped with more than enough power to broadcast a live stream, host a local network tournament, or anything else you and your team desire. You can step up to the next level of HPgaming technology and immerse yourself in an entirely new world. 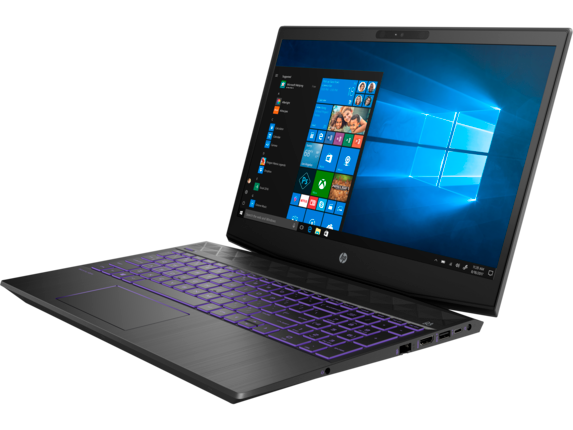 Don’t let a price tag prevent you from becoming the next king of Fortnite; pick up a budget gaming laptop from HP® today and blow away the competition with every keystroke. Still can’t decide? 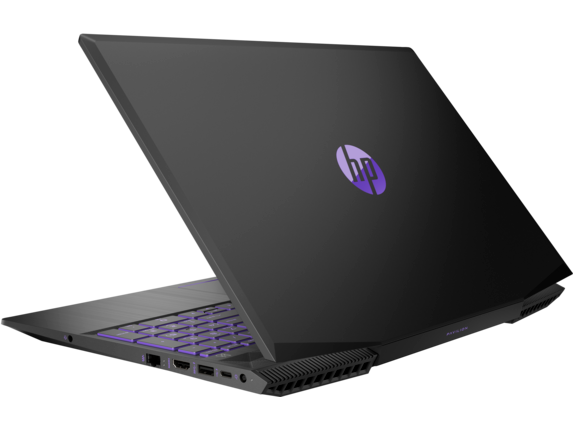 Check out our guide to How to Choose the Best HP Laptop for You.